Providers – Early Learning Coalition of Marion County, Inc. The Coalition contracts with early learning providers to provide educational services to young children. 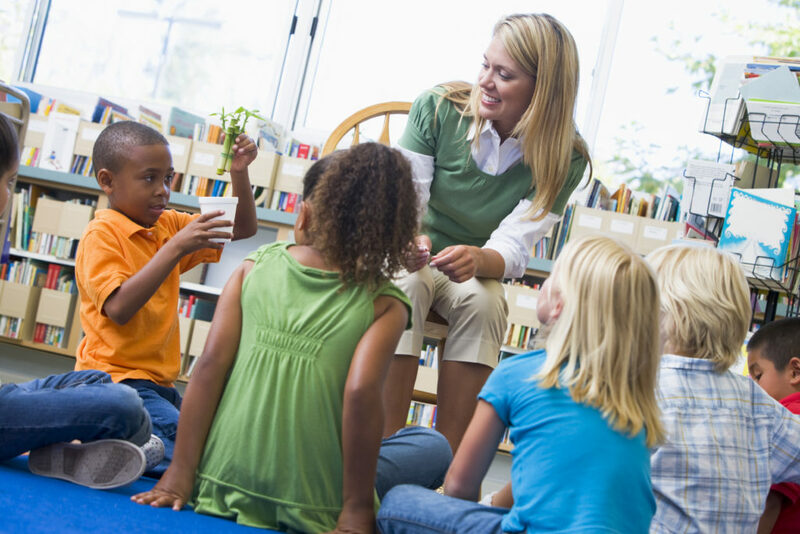 Providers may choose to contract with the Coalition to receive funding to provide school readiness services and/or the Voluntary Prekindergarten Education Program (VPK) to families. All contracted providers should have an ACTIVE profile on the Office of Early Learning Provider Services Portal. A link to the portal is at the top of this page. If you are interested in contracting with the Coalition for either School Readiness and/or VPK, please contact us. In 2014, the Florida Legislature approved a special pilot project to see whether specific training approaches improve how well children do in school readiness programs. The Florida Legislature has approved the project each year since then. The project gives eligible, selected child care providers and their instructors an opportunity to earn additional compensation for improving school readiness program outcomes. To be eligible to participate, at least 20 percent of a provider’s enrollment must be children in the School Readiness Program.